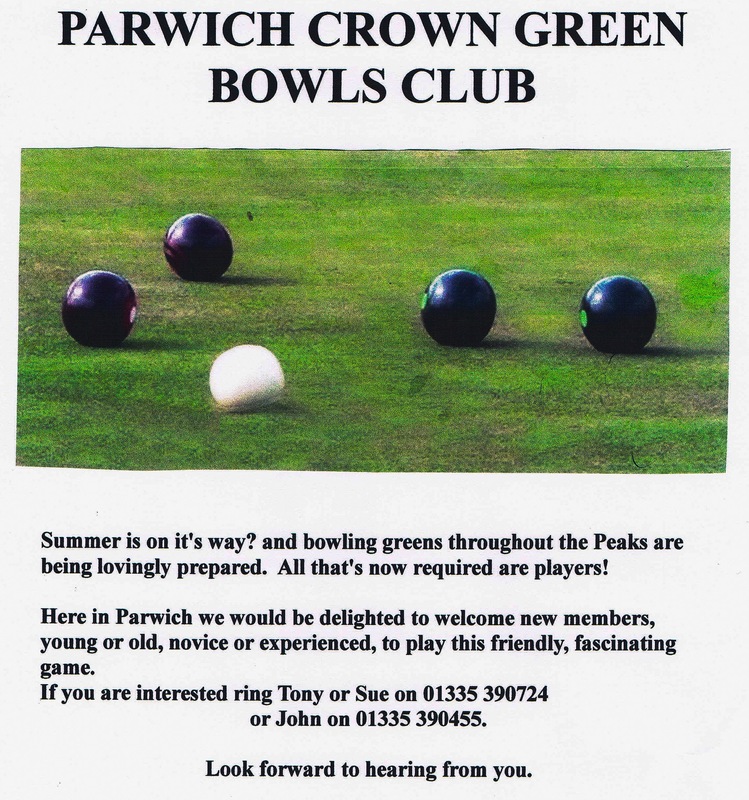 Parwich Crown Green Bowls Club is based at Parson’s Croft off Creamery Lane. 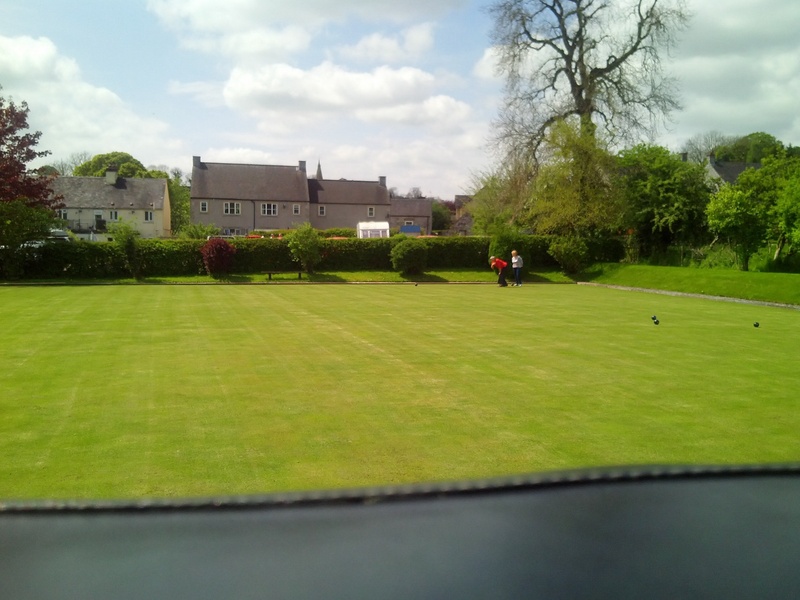 It is a small enthusiastic club with a range of club events and teams in the Matlock Tuesday Bowls League and the Matlock Thursday Friendly League. 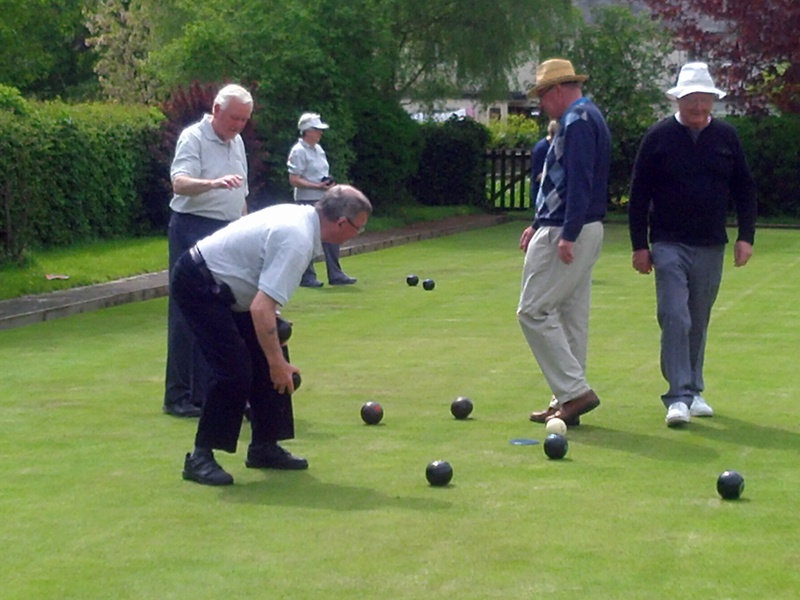 New members are always welcome, so if you are interested there are Club evenings each Monday starting 9 April at 6.00pm weather and green permitting. All are welcome, come along andhave a try. We have bowls which you can borrow. You only need flat shoes. 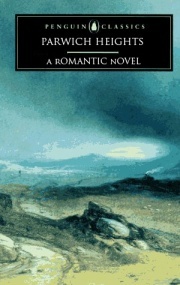 Click here to read the reports on the Club activities posted here at parwich.org.